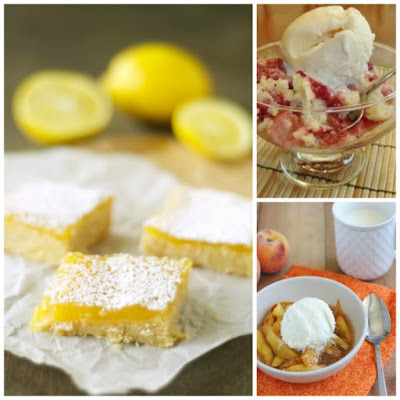 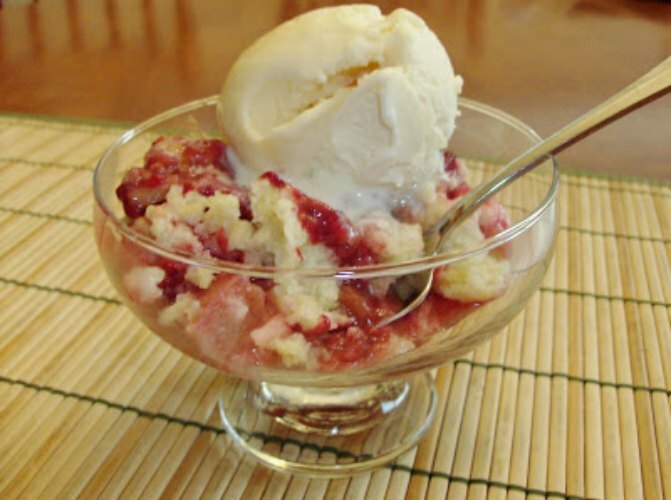 Here are my picks for The BEST Slow Cooker Summer Desserts with Fruit; perfect for a special occasion when you don’t want to heat up the house. 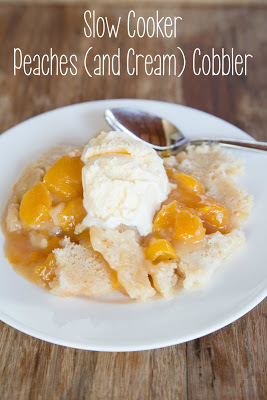 How about using your Slow Cooker to make an easy dessert for your next party or family gathering? 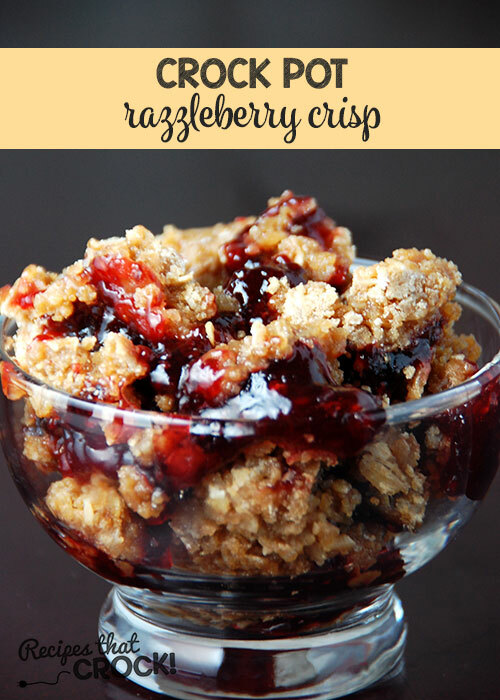 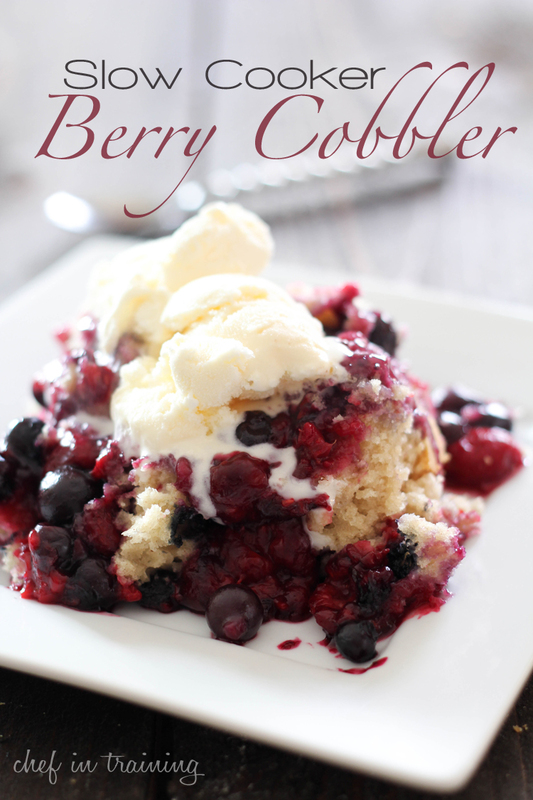 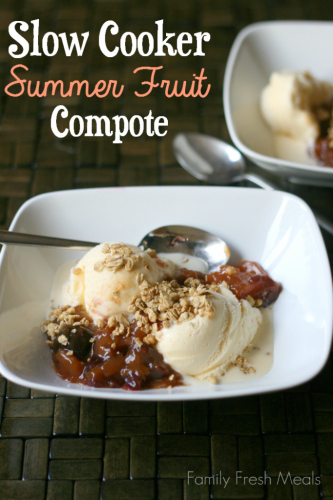 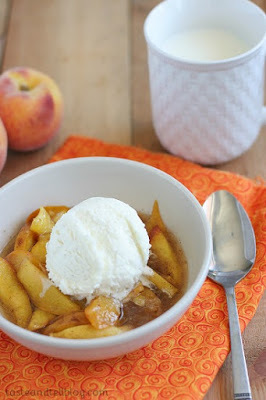 Click here to PIN The BEST Slow Cooker Summer Desserts with Fruit! 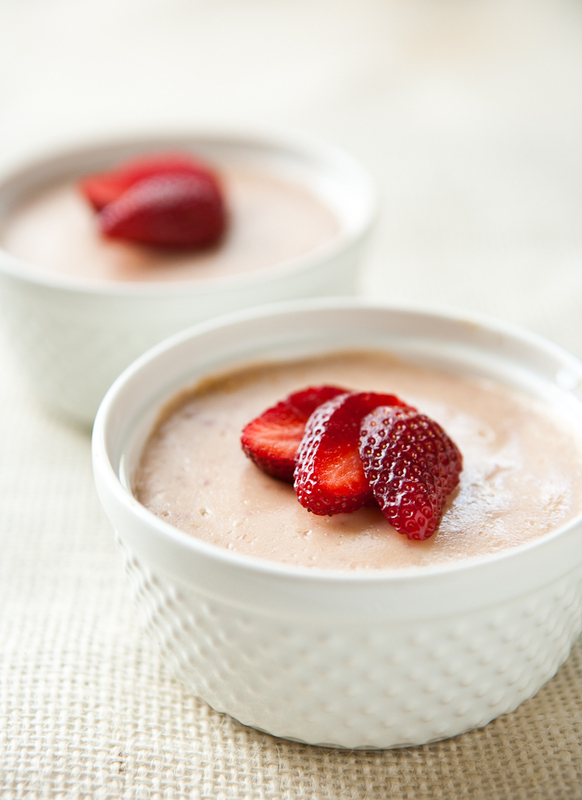 It’s summer and you need dessert for summer parties and potlucks, so take note of these recipe ideas for The Best Slow Cooker Summer Desserts with Fruit! PIN this recipe collection now and you’ll have enough tasty dessert ideas to last all summer long! This round-up has slow cooker desserts with fruits of every kind, so you can probably find something that appeals right now; then check back later in the summer for the stone fruits everyone loves so much! I love desserts made from fresh summer fruit but I don’t like using the hot oven in the summer. 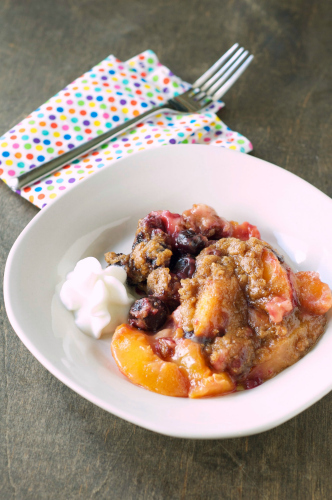 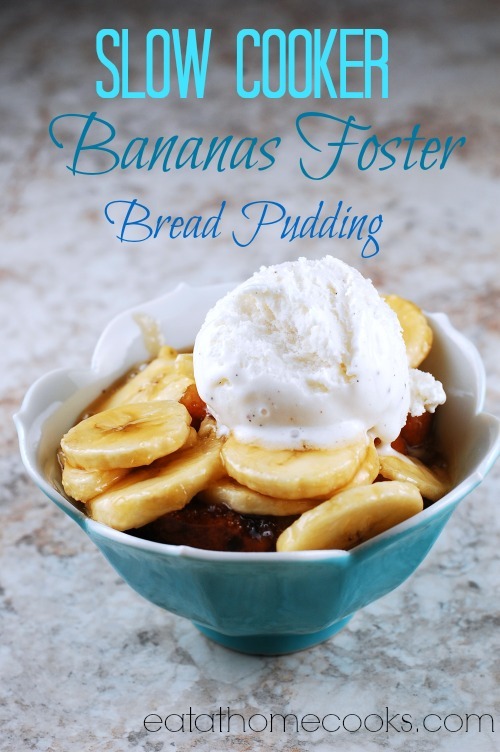 For those of you who love desserts with fruit but don’t want to heat up the house, this is the perfect time to use your Slow Cooker! 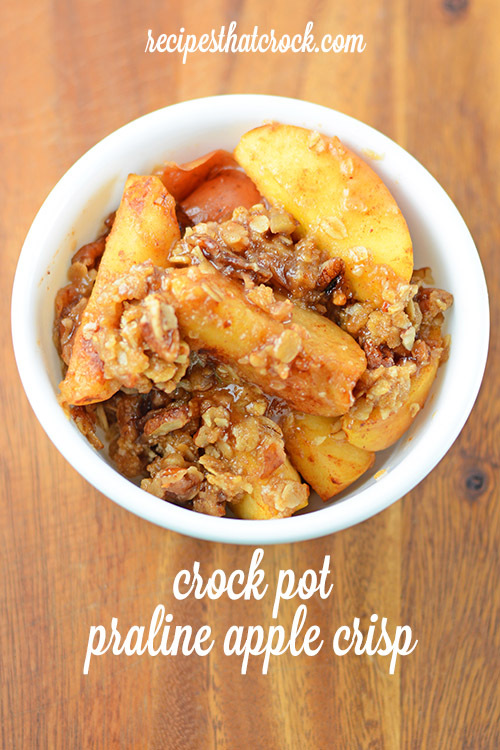 Just combine ingredients in the Slow Cooker, turn it on, and walk away for a few hours. 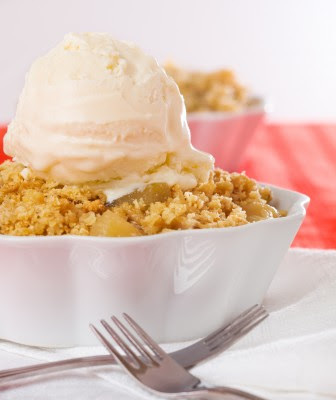 You can make dessert for a special occasion and keep your house cool and as an added bonus, your house will smell delicious as it cooks. 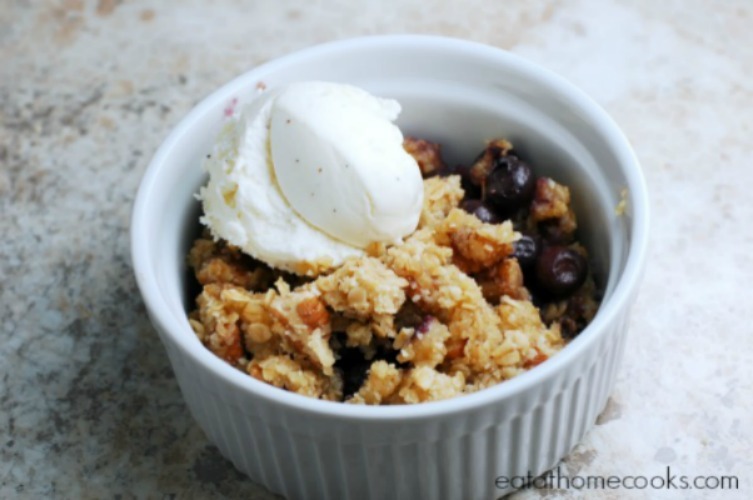 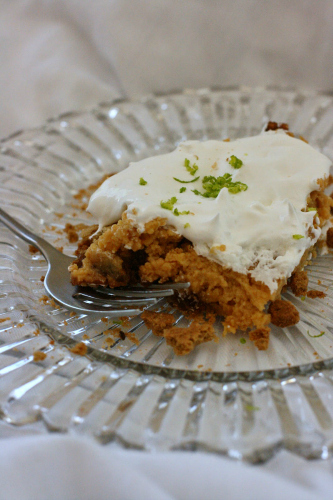 Still Hungry for Desserts that won’t heat up the house? 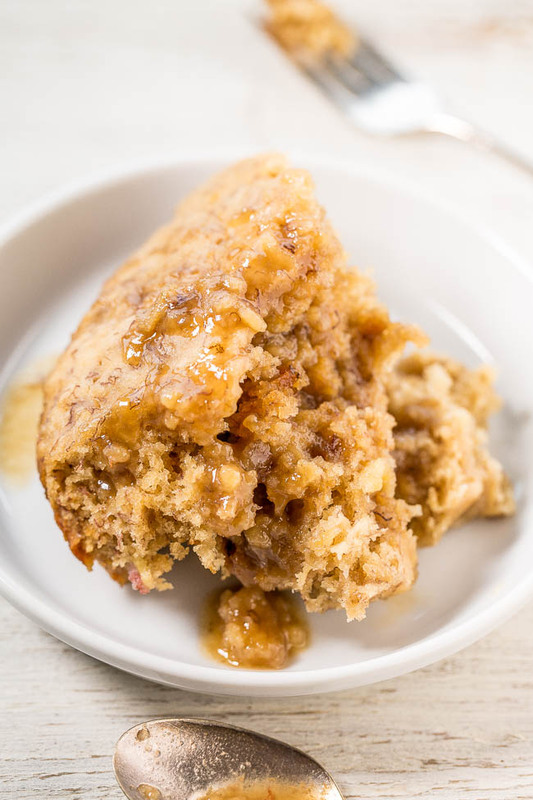 Click here to see all the Slow Cooker or Pressure Cooker Dessert Recipes! 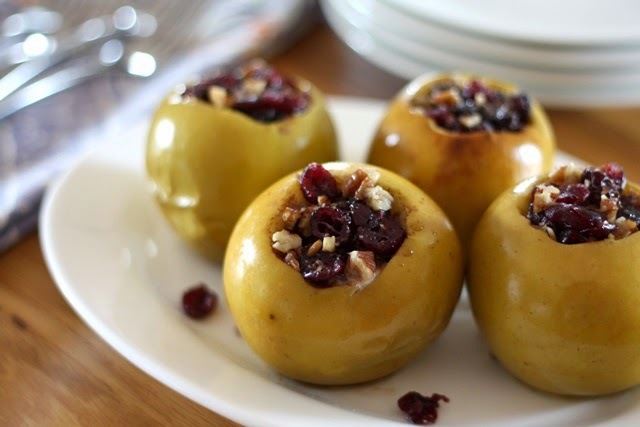 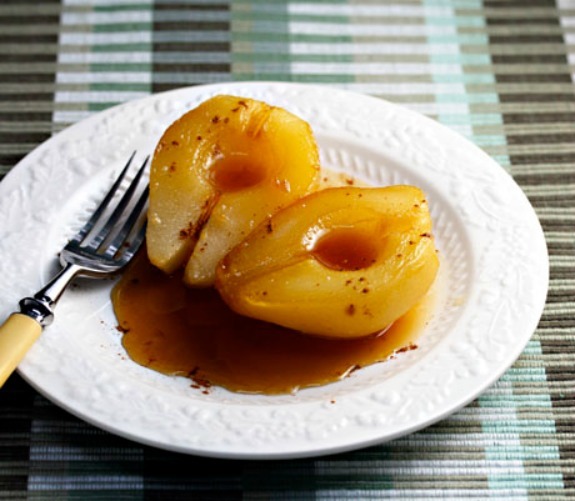 Thanks so much for including my poached pears recipe. 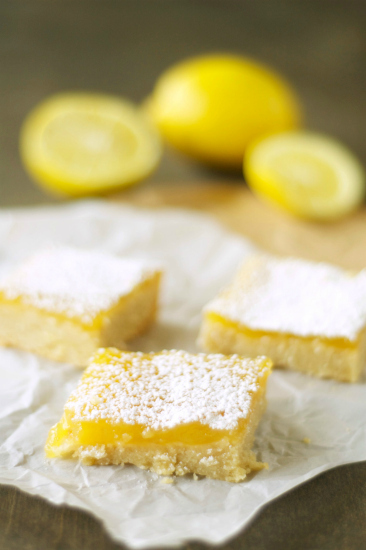 It's easy, and always a hit!